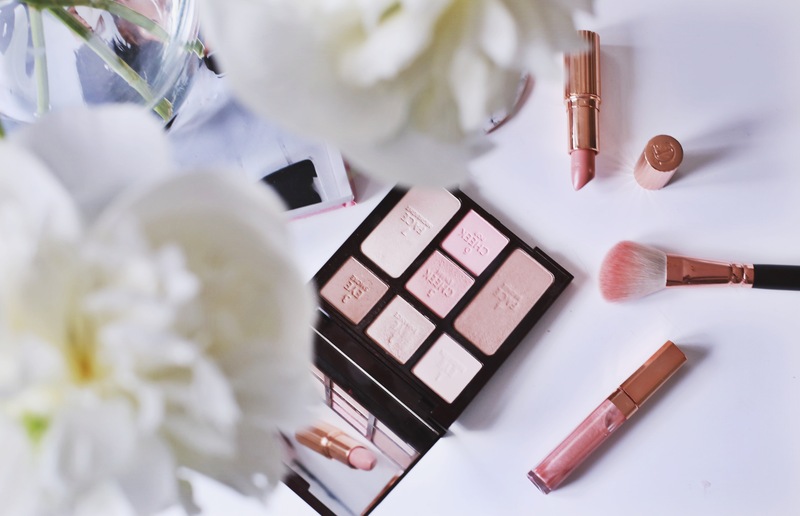 I love a good make-up palette that contains all the necessities. Just one palette for the whole face that I can bring while I’m traveling or on the go to retouch my make-up. Most of the time I just like 1 or 2 colors that I use and leave the rest for what it is, but I guess I found the perfect one! 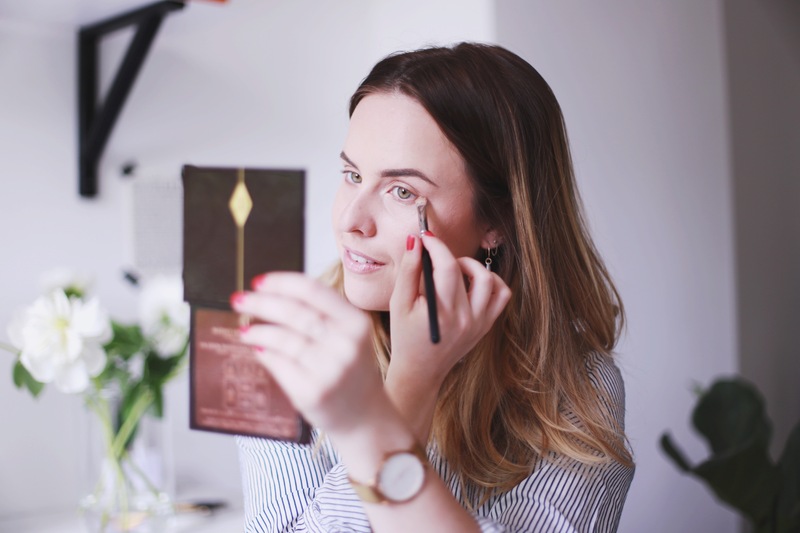 The Instant Look In A Palette from my favorite make-up brand Charlotte Tilbury to be precise. With perfect neutral eyeshadow colors (both matte as shimmery) for an everyday and natural eye make-up look, a pretty Peachy/Pink blush, a beautiful natural bronzer and my favorite part of it, a highlighter that I basically use all over my face but especially on the inner corners of my eyes and on my cheekbones. 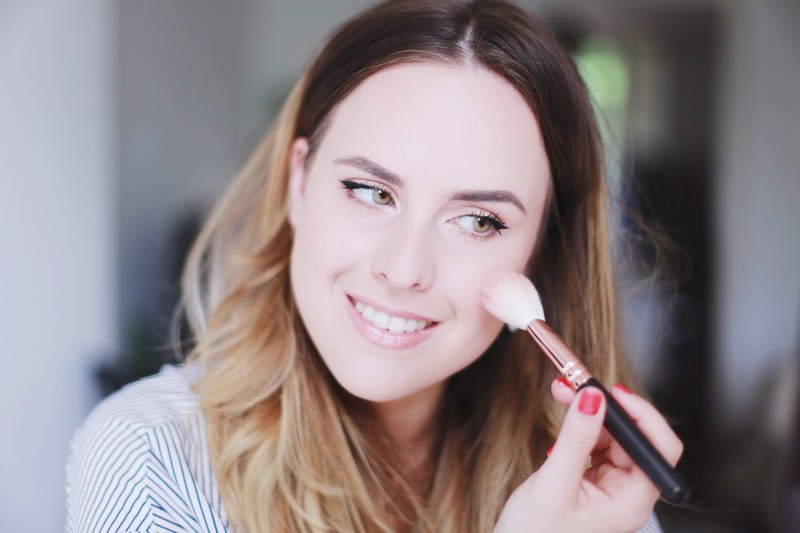 Do you have a holy grail make-up product? Curious to hear you recommendations!